Festival booking is a delicate art. Sure, getting fantastic acts is a dream come true, but then you've actually got to balance out their expectations. 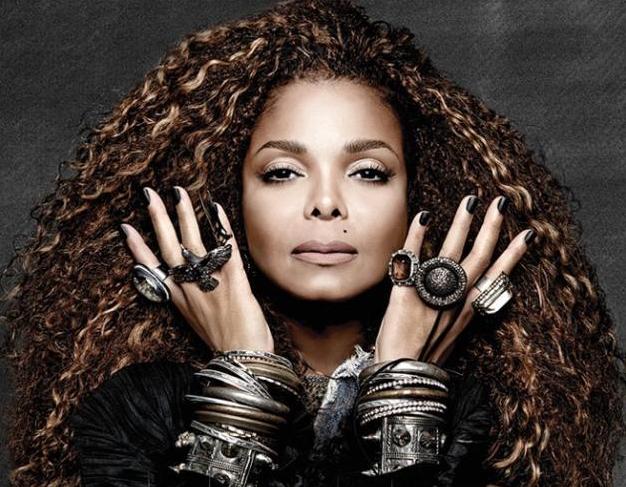 Janet Jackson was named on the bill, and - as it customary - she shared the news on her socials. Except with one minor difference: she had been pushed to primary position on the bill. Glastonbury runs between July 26th - 30th.